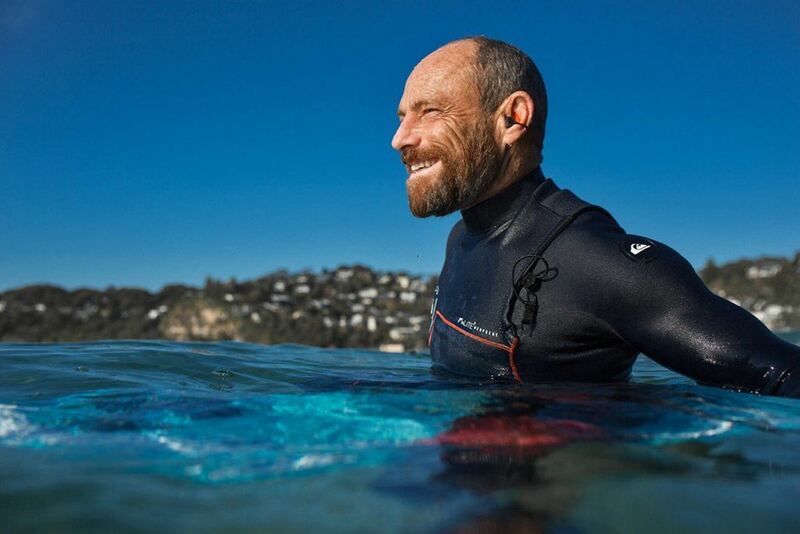 The joy of surfing it’s just the thrill of the ride; the real adrenaline comes with your connection with the waves and ocean. 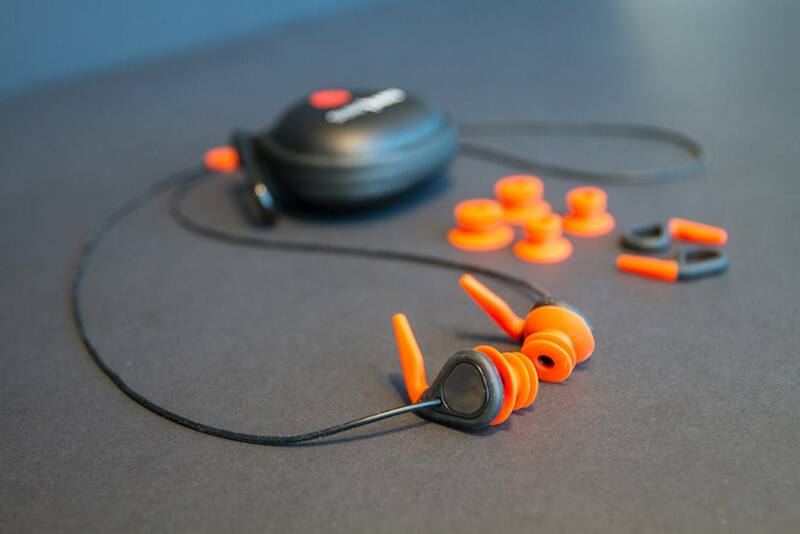 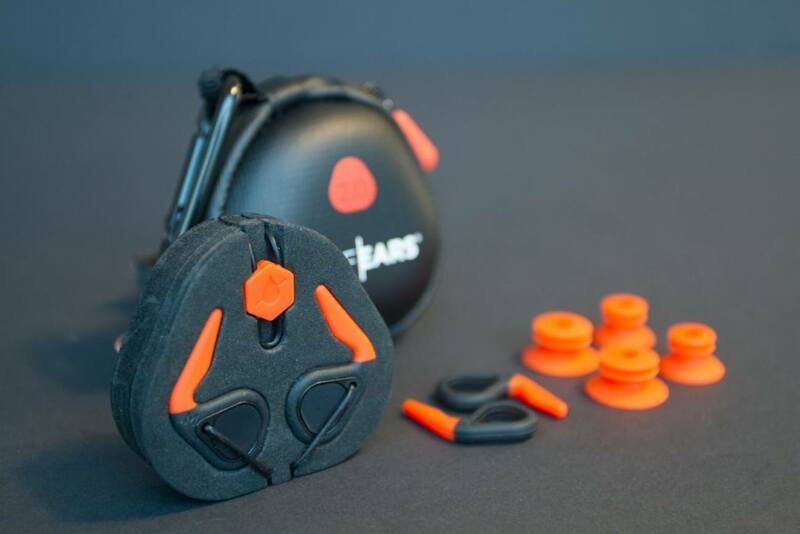 The SurfEars 2.0 Ear Plugs by Creatures let you connect with your surroundings like never before. 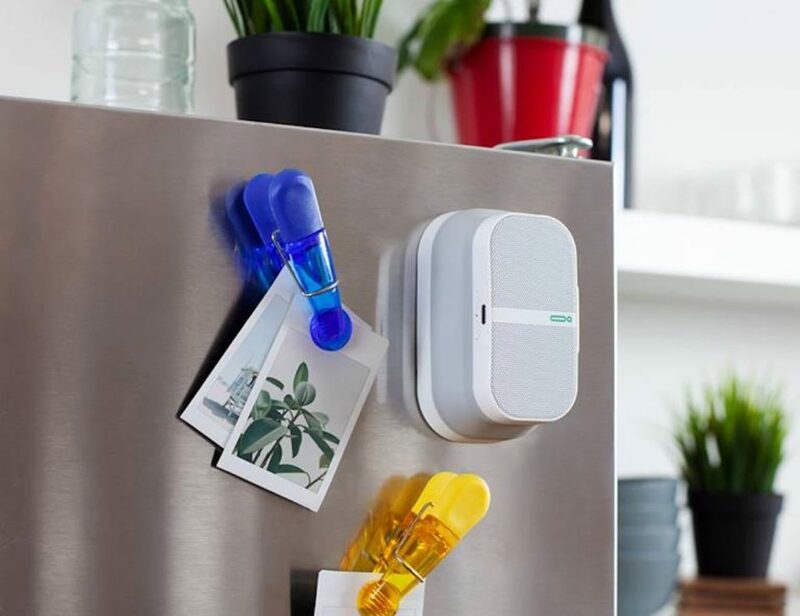 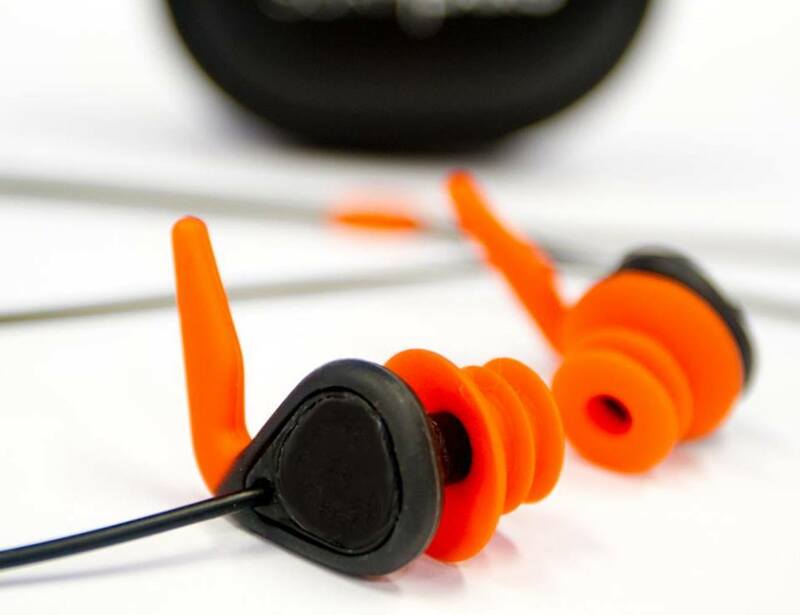 Designed just for surfers, these ear plugs remain connected to each other with a strong silicone leash so they don’t get lost. 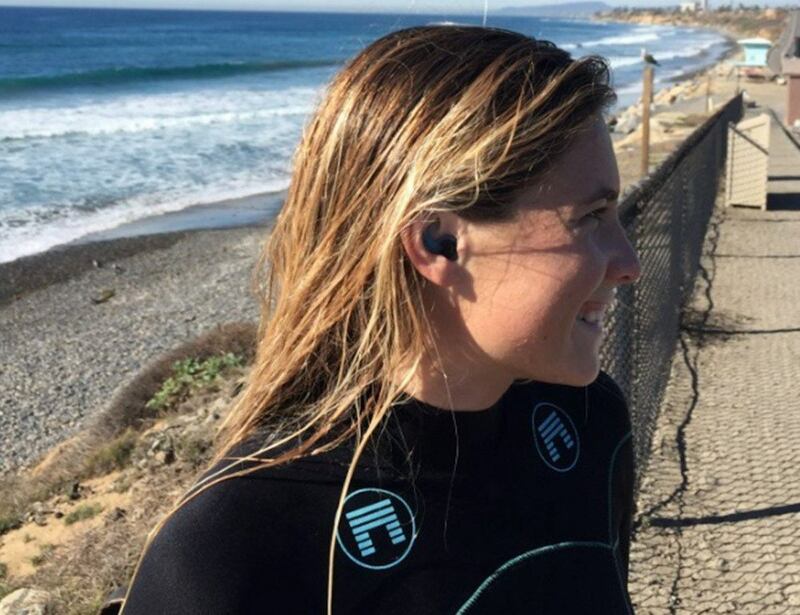 Complete with a hydrophobic-coated mesh to stay dry when in place, the SurfEars 2.0 Ear Plugs nestle right into your ears and actually enhance the natural acoustics of the waves, current, and ambiance of the ocean. 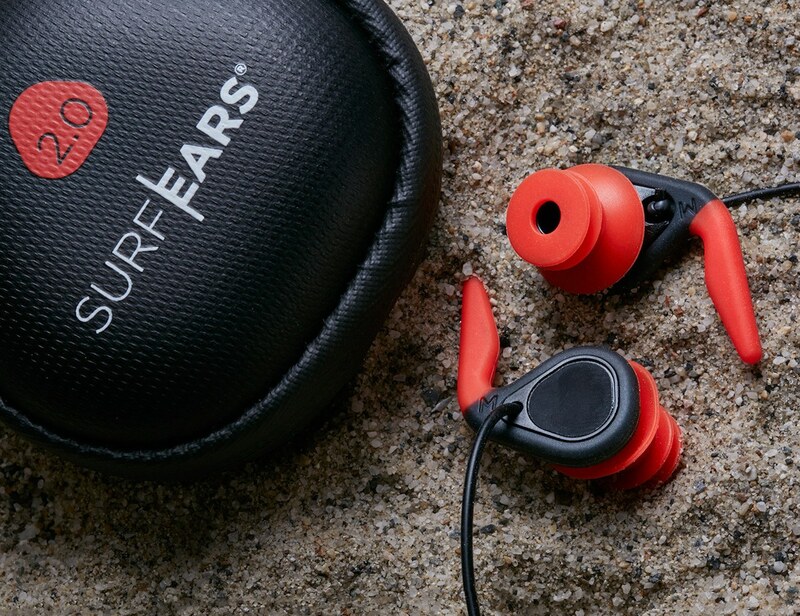 The SurfEars 2.0 Ear Plugs allow you to become one with the ocean, or any body of water, and use this knowledge to your advantage to catch the gnarliest of waves.